As Vladimir Putin arrived in Beijing today for talks with Xi Jinping, the Global Times had to note that the relationship between China and Russia “has innovative significance for major power relations.” Read the headlines in China these days and “innovation” is everywhere. In whatever arena a question arises — technology, economics, politics, media, culture — the answer seems to be innovation. Sure, innovation is a global buzzword. Benoit Godin, an expert on the history of innovation as a concept, has written that the term “is used and abused and has come to mean everything and nothing.” In China, though, under the rule of Xi Jinping, the term has become all-encompassing — the political, economic, technological, cultural and ideological fulcrum on which the legitimacy of the Party turns. When a concept takes hold at the commanding heights of political power in China, one can expect it to seize every crack and valley as well. This is something we should remember as we observe the way “innovation” has taken hold in the arena of media and propaganda. At times, the word can actually point in a roundabout way to some form of change, including the new (if not exactly creative) application of technology. But very often, it does not. Very often, it is mere repetition, and as such is meant to confer power on the political idea and the political person, rather than signal or advocate real transformation. We must ‘go out’ and strengthen our exchanges with more areas, drawing support from our cultural strengths, innovating our methods and styles, telling Baoji’s story in a lively way, doing high frequency publicity of Baoji, turning Baoji’s influence into Baoji’s competitiveness. 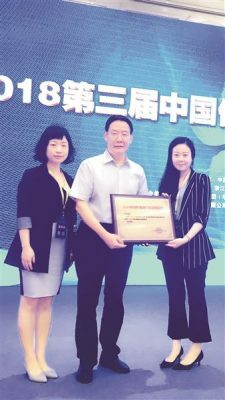 The team from Guangzhou Daily accepts an “innovation” award on June 7, 2018. 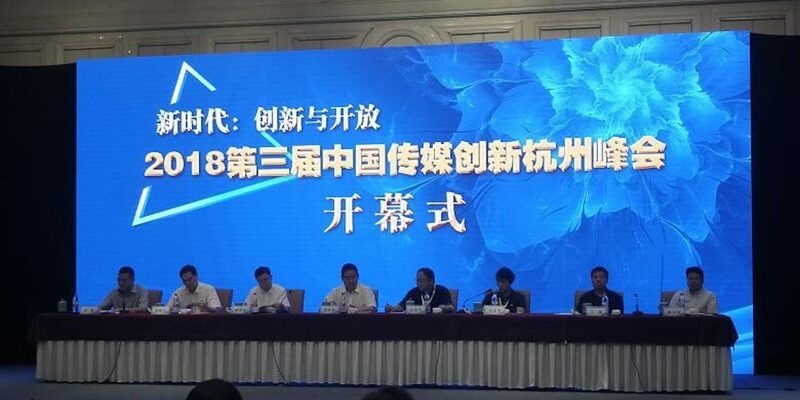 Yesterday, the Chinese Newspaper Association held the award ceremony for its 3rd annual Chinese Media Innovation Summit Hangzhou (中国传媒创新杭州峰会). The list of award winners reads like a portrait of traditional Party-run newspapers making the shift to more fully multimedia organizations that operate across online platforms. 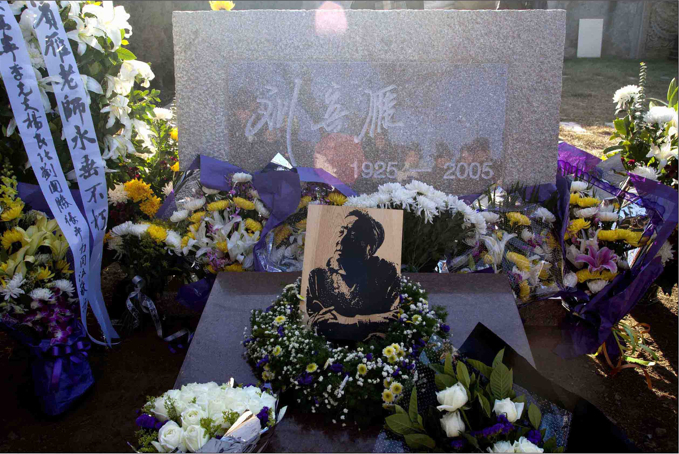 In China’s media landscape, one of the most important meanings of “innovation” over the past three years has been the transformation of the Party press system through the application of new internet tools, and restructuring within Party-run media organizations to allow for cross-production of content.